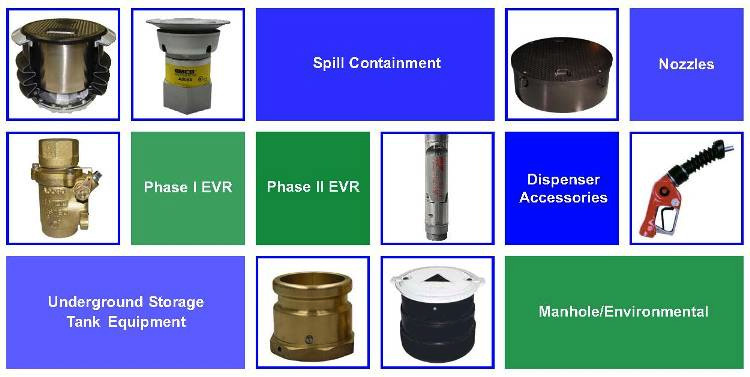 PetroServ offers Emco Wheaton service station products from nozzles to tank fittings. For product information and pricing please call (817) 834-0303. 5604 Webster St Haltom City, TX 76117Phone: (817) 834-0303 Fax: (817) 237-8552We will ship parts anywhere in the U.S.Local delivery is free if order is over $200.00.